On August 4, 1892, Andrew and Abby Borden were murdered in their home. Andrew’s daughter Lizzie and their maid Bridget were both home at the time but neither heard anything happen. They called Lizzie’s sister, Emma, home from the friend’s house she was visiting. Their maternal uncle, John, was visiting at the time. John was planning to send a man to see Andrew Borden, and tell him to treat Lizzie and Emma better. This story follows the events that took place on August 3 and 4, as well as Lizzie’s Borden’s trial. I’ve always been fascinated by the story of Lizzie Borden. 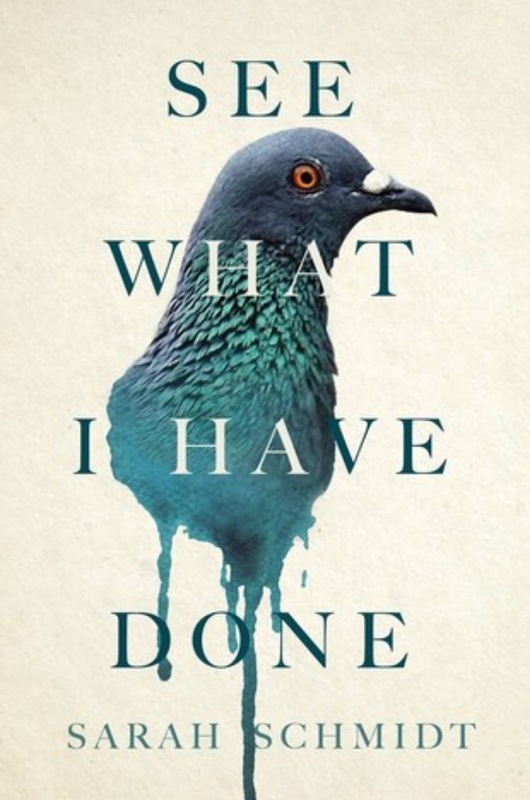 This book is a great portrayal of the events. I really liked the way that John was also planning to send a man to talk some sense into Andrew. It throws suspicion off of Lizzie for a while. I was really beginning to wonder if this man did it instead. There were a lot of metaphors in the story that referred to butchering or chopping. This was a subtle way to incorporate the theme of the ax murders. This was a great, thrilling story. Annie has just joined a prestigious book club in La Jolla, an expensive area of San Diego. But she doesn’t fit in. She has a PhD in Chemistry, while all the other women stay at home all day. Annie’s world comes crashing down when her son is diagnosed with Autism. The doctors recommend that he gets lots of therapy, which would cost $84,000 per year. Though they have a lot of money, Annie’s family can’t afford that price tag. Annie’s best friend Sarah also has some financial problems. She abruptly quit her job as an associate at a law firm. She has been trying to have a baby for years and she has gone through IVF treatment twice but nothing has worked. She wants to try it one more time, but she doesn’t have the money now that she’s unemployed. Annie comes up with an idea to get them both the money they need. They will sell a homemade face cream to the rich women in La Jolla, under the guise of a celebrity doctor. Annie mixes up a special cream to sell for $2,000 a jar. But they both run into trouble when Annie’s secret ingredient is discovered. This was a really funny book. The premise of selling the face cream was so absurd. But I could see this happening in real life. When a celebrity’s face is associated with a product, it can sell for way more than its worth. Though the book club isn’t as prominent in the story as I thought it would be, there was a book theme running through the story. Each chapter focused on one character, and it opened with a paragraph about a book they read. It set the stage for what was going to happen to them in that chapter. There were so many other women in the story that Sarah’s and Annie’s stories got lost in the mix. Though they were still the main characters, some chapters went into detailed subplots about minor characters. I don’t think there needed to be quite as much detail about the women who bought the cream from Sarah. I recommend this book for some good laughs! The people of Earth can no longer see the stars. Uma Akkolyte wants to escape into space to finally see the stars. Along with her friend Dewydd, they sneak onto a ship and travel into space. When they try to escape the ship, they are followed by a woman, Catrin. She follows them so far that she ends up leaving with them. Then, they proceed to explore other planets and pick up some friends along the way. This was a good story. There was a lot of action, and the graphics were good. I was a little lost sometimes when they brought up new terms. There were new planets and creatures. Also, sometimes they used the word “space” in place of swear words, but it took a while for me to figure that out. 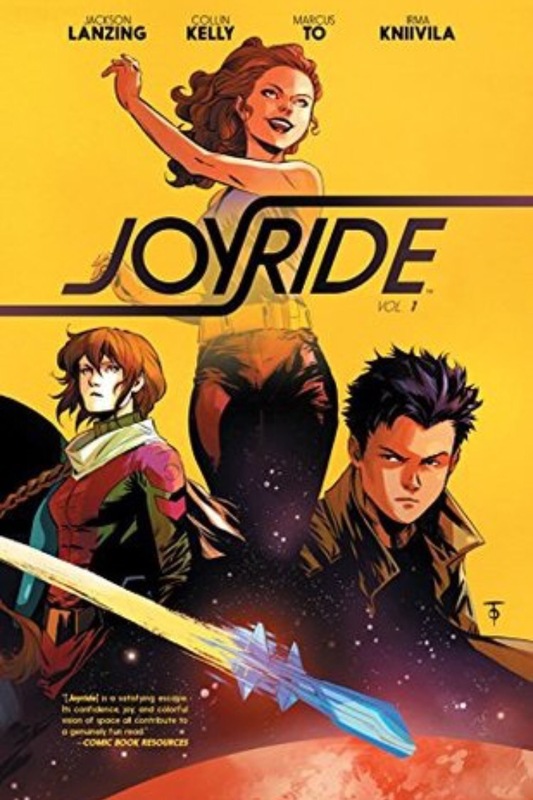 This was a pretty good graphic novel with an interesting plot. 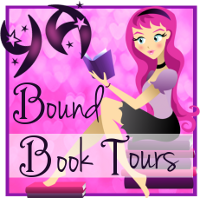 This review is part of the blog tour with YA Bound Book Tours. Brie is new at school. She catches the eye of two of the most eleigible bachelors, Ryan and Jake. She runs with Ryan on the cross country team. She sits beside Jake on the bus. But when she starts dating Jake, they realize they both come with baggage. Jake has a history with the captain of the cheer squad, as well as the girl next door. 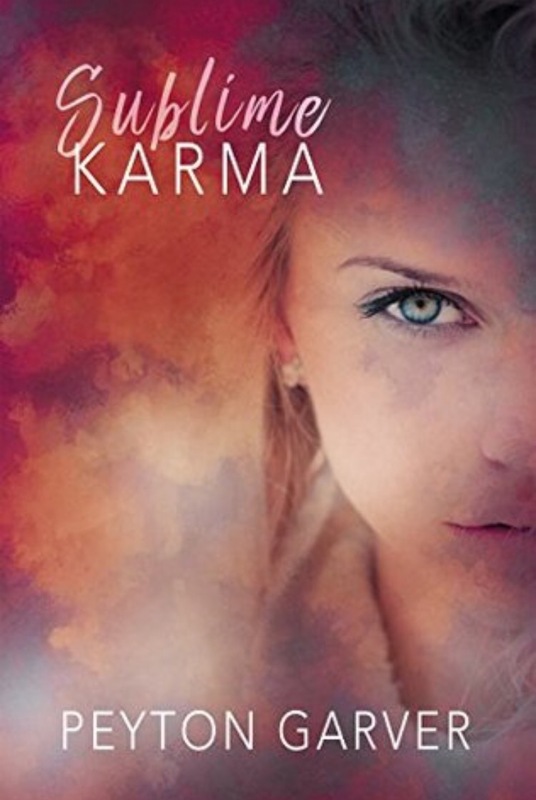 Brie lives with her mother and abusive stepfather. Both of them have lost parents. They have to try to push past their problems to make their romance last. There are a lot of characters to keep track of in this story. There were a lot of secondary characters, other than the main ones. This reflects the high school setting, but it was hard to keep track of everyone at first. Though there was a lot going on in the story, I got hooked right away. There were many subplots so there was lots of action. I really felt immersed in the story. The narration is third person, but it switches the focus between Brie and Jake. It was confusing at times when it switched between the two of them from one paragraph to the next. Olive Silverlock stayed at Gotham Academy for the winter break. Before school started, a girl showed up in her room, claiming to be her new roommate. Amy convinces Olive to do bad things. They throw a rock through a window. They break into a house on the school property and then torment Eric. Then, a new club starts up, competing with Maps’s detective club. 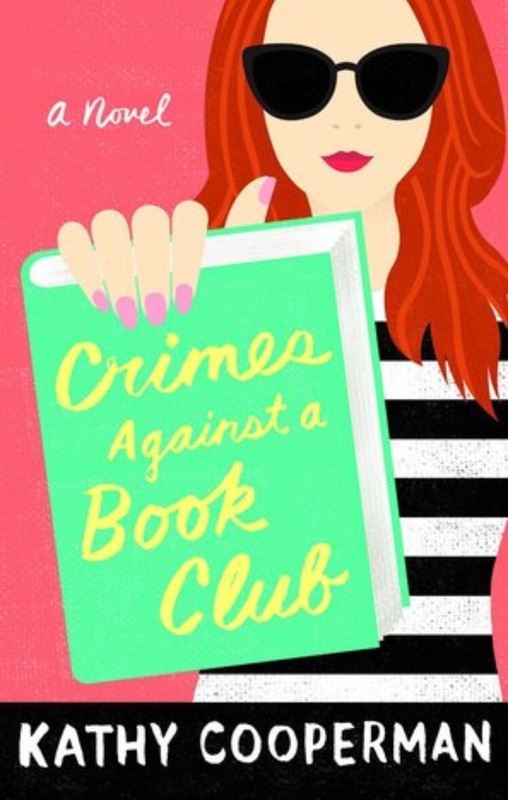 The new club is filled with witches who plan on burning the library books. Maps’s friends have to rescue her after she is brainwashed to join their club. But after saving her, Colton gets caught breaking into a classroom. The headmaster wants to expel him but he gets a trial first. He disappears during his hearing, so the rest of the gang set out to find evidence that he should remain at school and Olive has to face her past yet again. 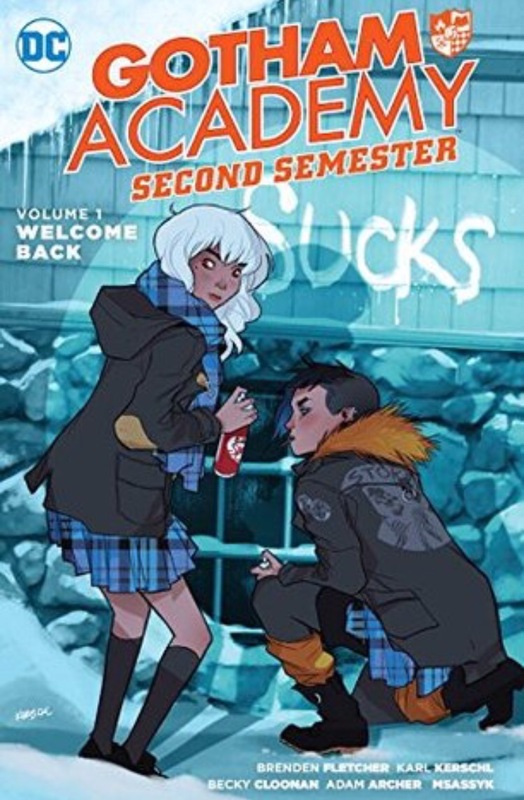 This is my favourite book in the Gotham Academy series. It was cohesive from the first comic to the last. It followed one major storyline throughout. Some of the other graphic novels have started with one plot and then drifted off into something else. This one was very consistent. The new characters also had a purpose in the story. In past graphic novels, some characters have been introduced but then they disappear. The new character, Amy, shows up for a reason which is revealed at the end of the story. I loved this new volume of Gotham Academy. It’s the best one so far! My reviews for Gotham Academy Vol. 1: Welcome to Gotham Academy is here, Gotham Academy Vol. 2 is here, and Gotham Academy Vol. 3 is here. Isa Wilde’s life changed when she went to boarding school in Salten when she was fifteen. 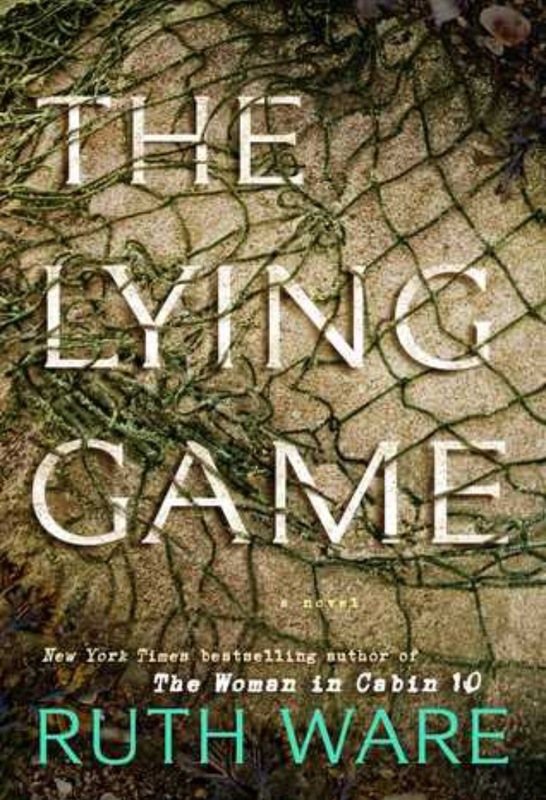 She met Kate, Thea, and Fatima, and they introduced her to the lying game. They would make up lies and the more convincing they were, the more points they would get. But the four girls drifted apart in the seventeen years since they left the school. That is, until Kate texts all three women saying she needs them. They all race to Kate’s home, with Isa bringing her baby, Freya. A body has been discovered close to Kate’s home, and all their lies are coming back to haunt them. 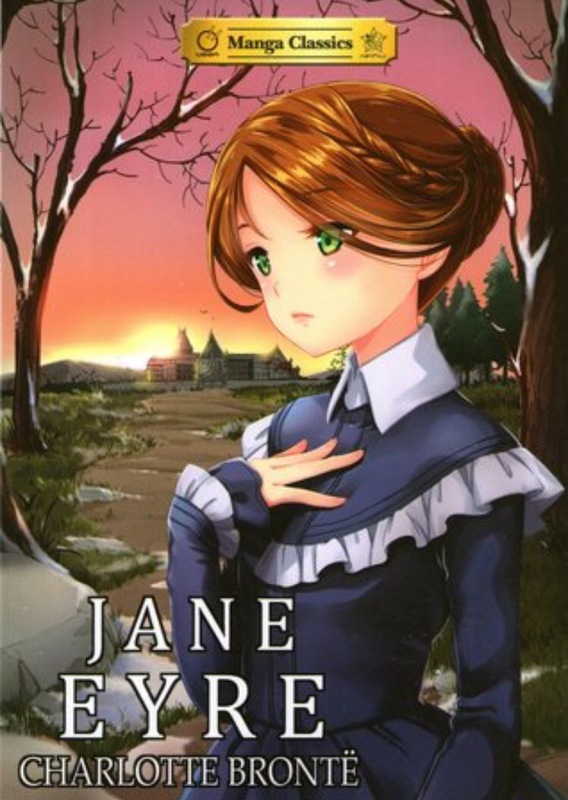 I liked this thrilling novel. It was very suspenseful. There were so many plot twists throughout the first half, that I didn’t know what was going to happen next. I really felt for the characters, which is important to me when reading a book. I kept wanting to tell Isa what to do, which was frustrating, but I also felt sympathetic towards her problems. I had kind of figured out what happened by the end of the book. There was a slight twist at the very end, but I had figured out the gist of it. I think this thriller will be a big hit this summer.